Oooo! 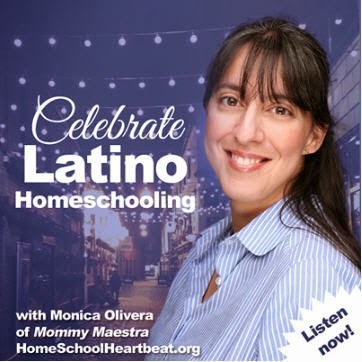 I have another Hispanic Heritage Month opportunity for you! 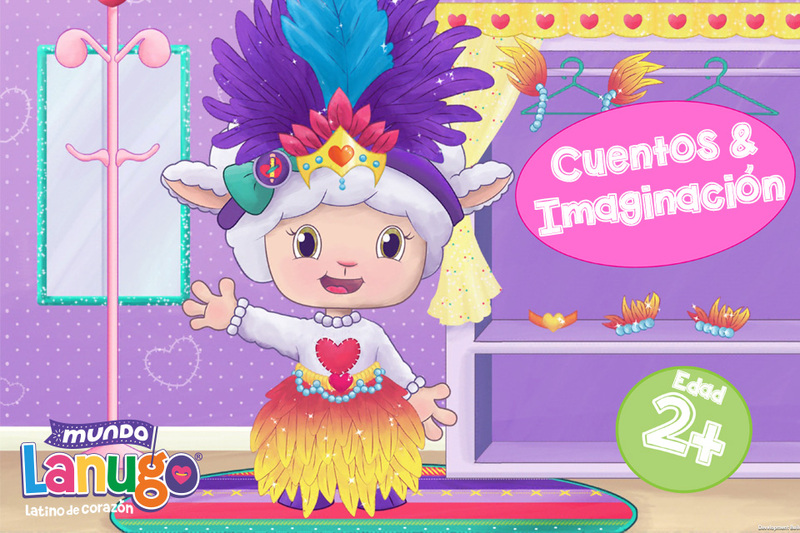 Our friends at Mundo Lanugo have created the most adorable little app to teach children about the Hispanic culture using their familiar characters. It is simply too much and I know you will absolutely love it as a parent almost as much as your little ones do. 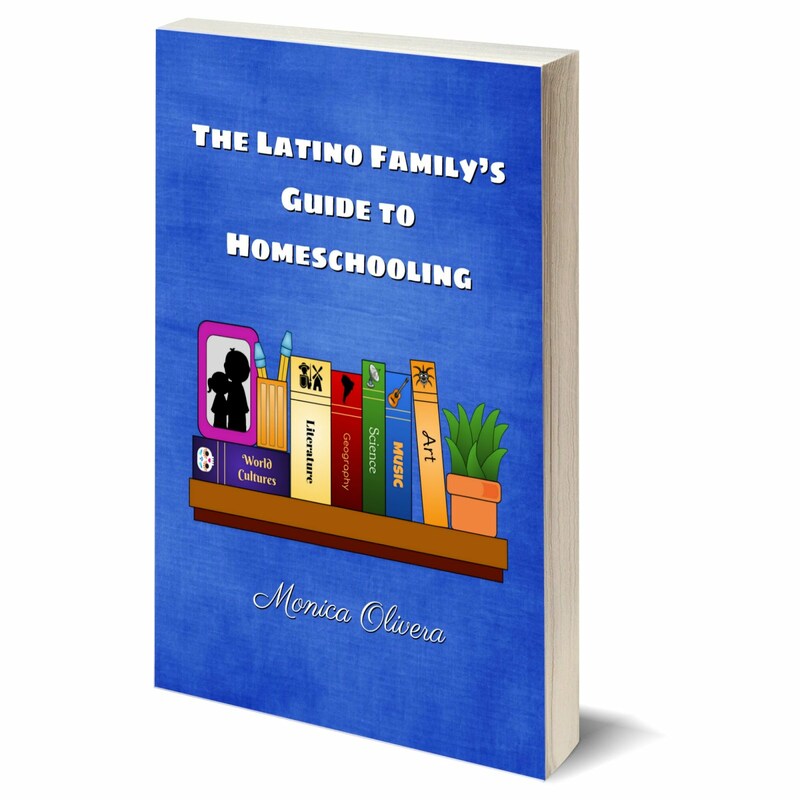 But you'll have to hurry to download it because it is absolutely free to download during Hispanic Heritage Month! After October 15th, it will be $1.99. 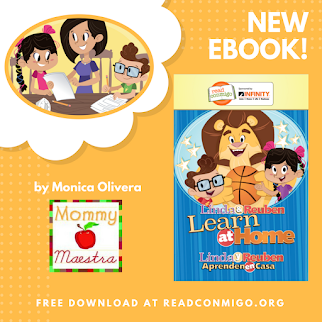 Brief Description: An interactive, Spanish app that teaches children about Hispanic culture and language through animated videos and interactive games. 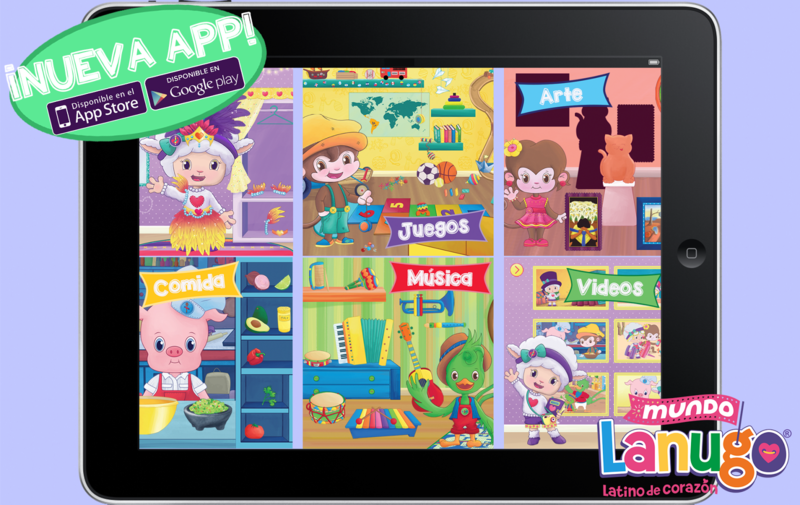 This little app is full of fun little games to keep your nenes busy and learning. All of the games and short videos are super cute and engaging. For example, your child may love helping Gloria, the ovejita, play imagination by dressing her up in different costumes (Don Quixote, Calaverita, Carnaval Queen). Or they may prefer helping Chuy, the little piggy, make special dishes such as guacamole and arroz con leche. 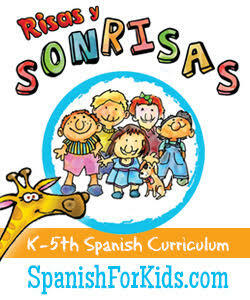 I love that children learn about good manners and popular children's songs in Spanish. My son (who is 9) actually enjoyed watching the videos and especially one of the last games where you can play and change The Cucaracha song by dragging different musicians to the stage. 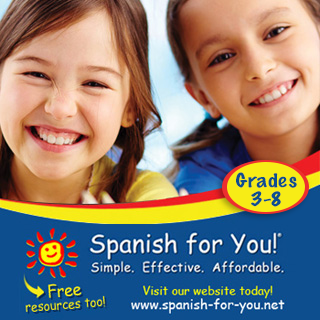 And I don't know of another app that teaches Latino dichos (sayings) to children. This is so clever! I can just hear my 'Buelita saying..."En boca cerrada no entran moscas." OH! And there's also a game where the children have to match the artwork to the shape and all of the artwork is by Hispanic artists! From Frida to Dalí to Picasso. I just LOVE this one. Of course, there are other games such as coloring, sorting, and matching that are important for preschoolers to master.